PNE host QPR on Saturday. 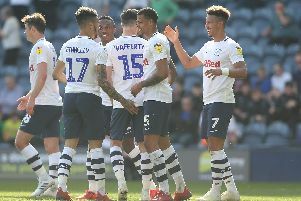 Ian Holloway brings his Queens Park Rangers side to Deepdale on Saturday as Preston look to continue their improving form. Below is all you need to know about the Championship clash.